Twenty-eight florins a month is a huge price to pay, for a man to stand between you and the Wild. Twenty-eight florins a month is nowhere near enough when a wyvern’s jaws snap shut on your helmet in the hot stink of battle, and the beast starts to rip the head from your shoulders. 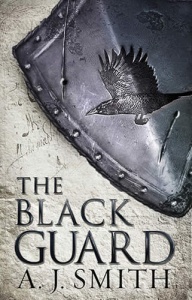 But if standing and fighting is hard, leading a company of men – or worse, a company of mercenaries – against the smart, deadly creatures of the Wild is even harder. It requires the advantages of birth, training, and the luck of the devil to do it. The Red Knight has all three, he has youth on his side, and he’s determined to turn a profit. 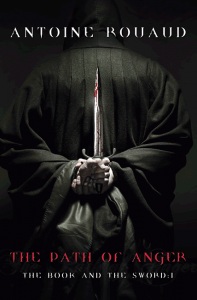 So when he hires his company out to protect an Abbess and her nunnery, it’s just another job. The abbey is rich, the nuns are pretty and the monster preying on them is nothing he can’t deal with. 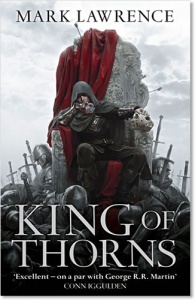 The Red Knight is an excellent debut… You will be won by the intricate story and sophisticated world building. 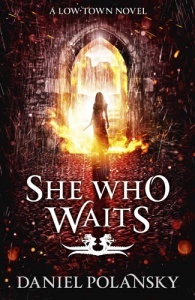 Fans of hefty adventure epics will enjoy this dense, intricately plotted historical fantasy debut… [Cameron] packs this thick volume with enough magic, violence, and intrigue for three books, flavoring the story with period detail and earthy dialogue. 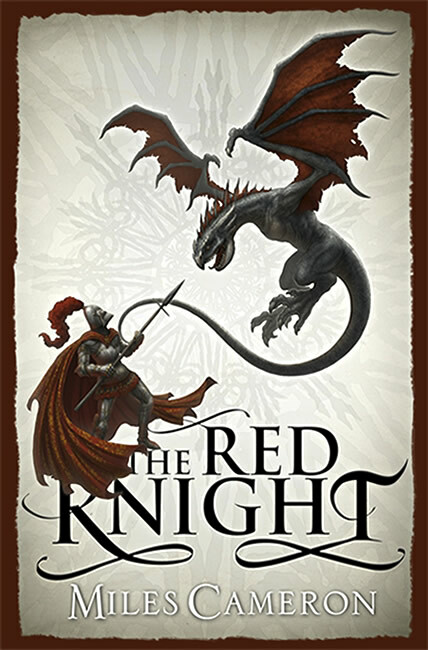 With hints of Steven Erikson, attention to world building reminiscent of Tolkien and Sanderson, and characters and interweaving plots that draw the reader further and further into the story, The Red Knight is definitely a book you need to be reading. There were only 1,000 hardcover copies printed and only 100 of these were numbered. Miles Cameron didn’t sign very many of the remaining 900 copies.